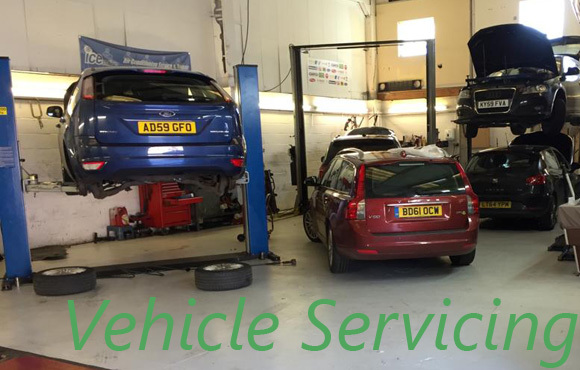 Offering a full range of vehicle maintenance and servicing in our fully equipped workshop. Our trained technicans are fully up to date with all the latest makes and models. BMW & Mini, VW, Audi, Seat, Skoda, Citreon, Peugeot, Renault, Mercedes-Benz and Land Rover. Our Servicing packages are designed specifically around what your car requires and will be based upon: Mileage, Age and any previous service history. Get you car ready for any weather with our vehicle health check. Headlamp adjustment and polishing to ensure correct beam and full range of bulbs stocked. Get us to do a free battery check to ensure your battery is up to the cold nights and British weather. Make sure you change your oil and service your vehicle annually to maintain reliability. Ensure your ADBLUE system is in perfect order with regular top-ups. We keep in stock a vast range of wiper blades to ensure you can keep a clear view of the road. Head over to our online booking to see availability and make an appointment. I had my van mot'd today. Fast and friendly service. Thank you. Cracking job on the front suspension, guys! Wish I'd had it done earlier it's made a massive difference. Thanks for the hard work - again and as usual. To anyone who doesn't know the 'Just' means fair and equitable. It applies to their pricing but even more significant to the way they deal with you - no inventing work that doesn't really need doing. In a word, 'Honest'! Great service & fitted me in at short notice thank you.